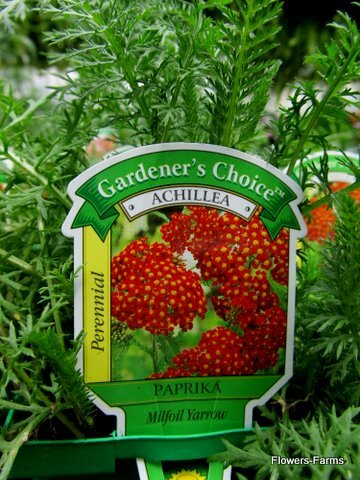 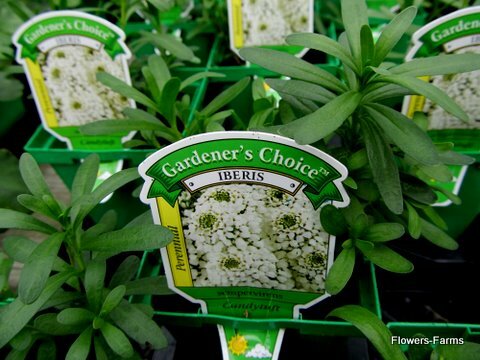 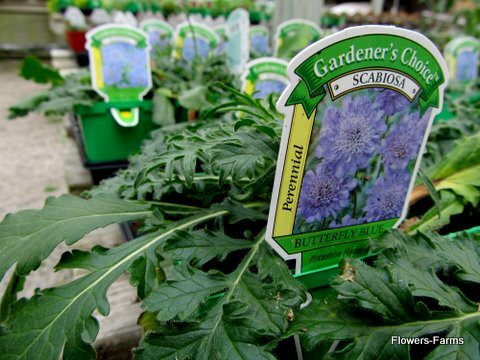 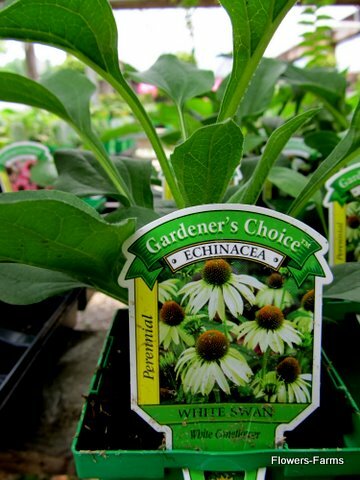 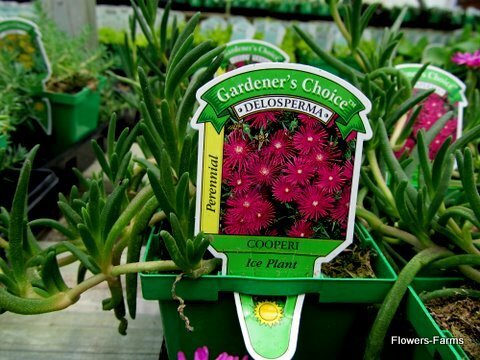 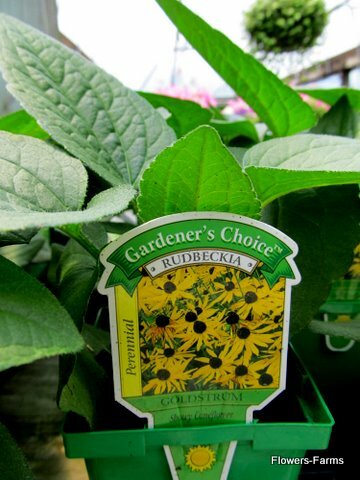 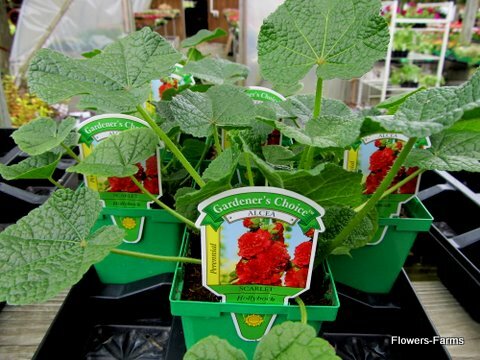 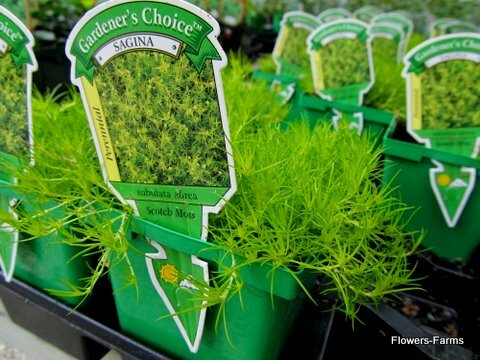 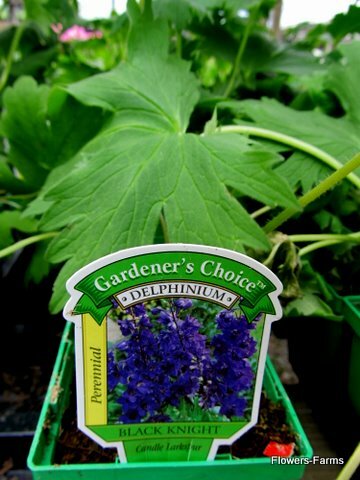 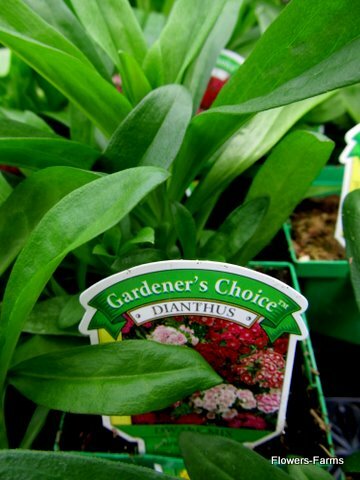 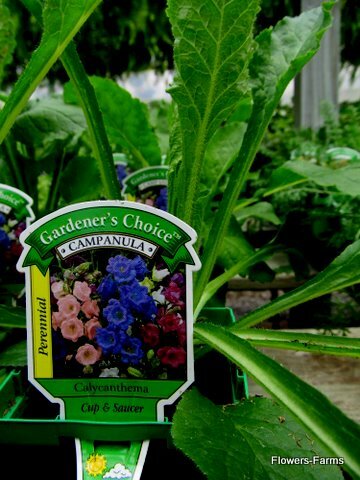 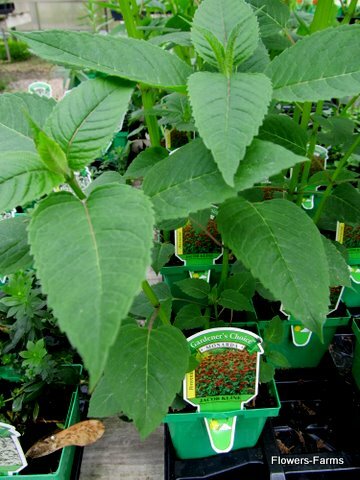 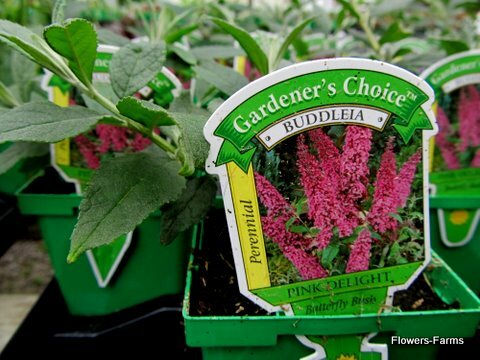 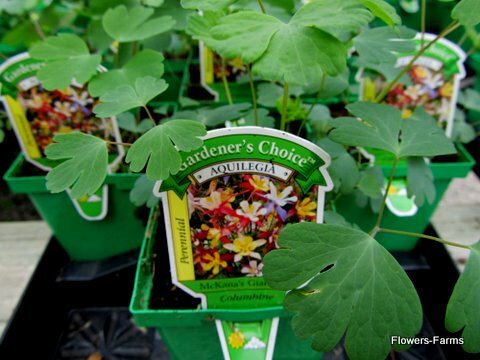 A number of great perennials are offered at decent prices. 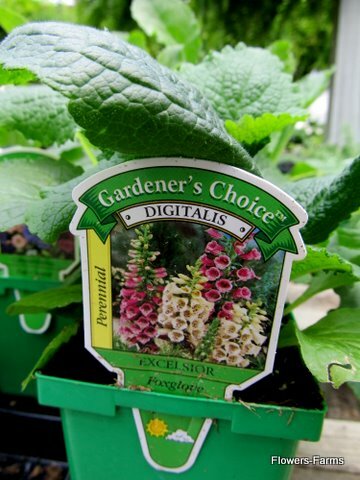 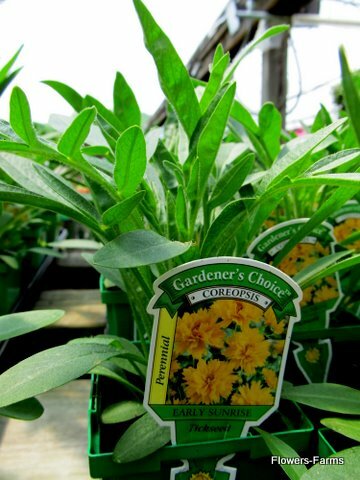 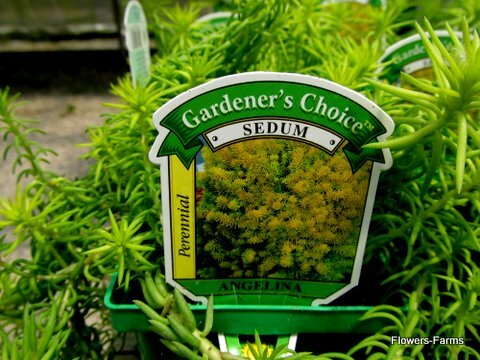 Several local annual favorites are also available as perennials. 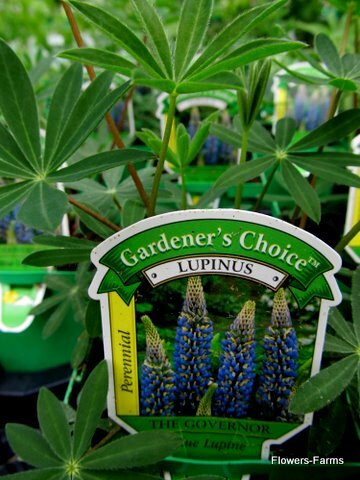 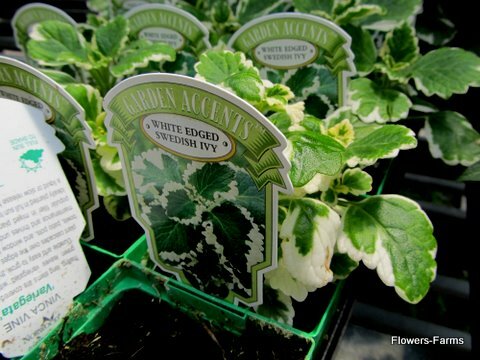 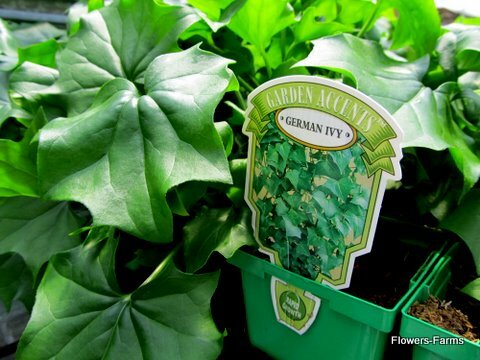 From tall plants to trailing beauties, this broad variety will help make your year to year gardening a little easier.